We are fortunate to be able to provide two lovely facilities in Silicon Valley. The ranch boasts a 150'x200' jumping arena with professionally maintained footing, two covered arenas with lights, a full-sized dressage court, polo field with 1/4 mile track, and numerous other arenas and lighted round pens. Upgrades to the facility are being made on a regular basis. Boarding options range from group pastures to box stalls with attached runs. Alfalfa, grass, and a oat/rice bran pellet mix is fed twice a day. Stalls are also cleaned twice a day except Sundays. Board rates range from $650 to $790 per month. Pasture rates range from $450 to $550 per month. Please contact us for more details on stabling and training! This adorable barn is situated on a hill in Los Altos Hills. Among many amenities, this barn has box stall with turn out, paddocks, and pasture options. 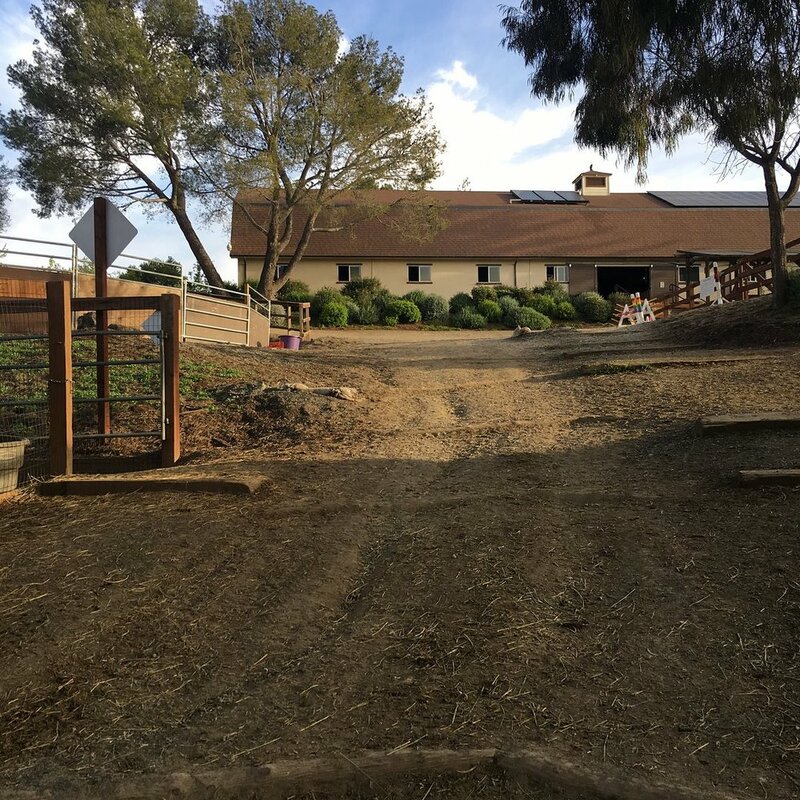 There are three arenas with professionally maintained footing, heated water, professionally maintained landscaping, and access to miles of trails through Los Altos Hills. Boarding rates are in the $700-$800 range.